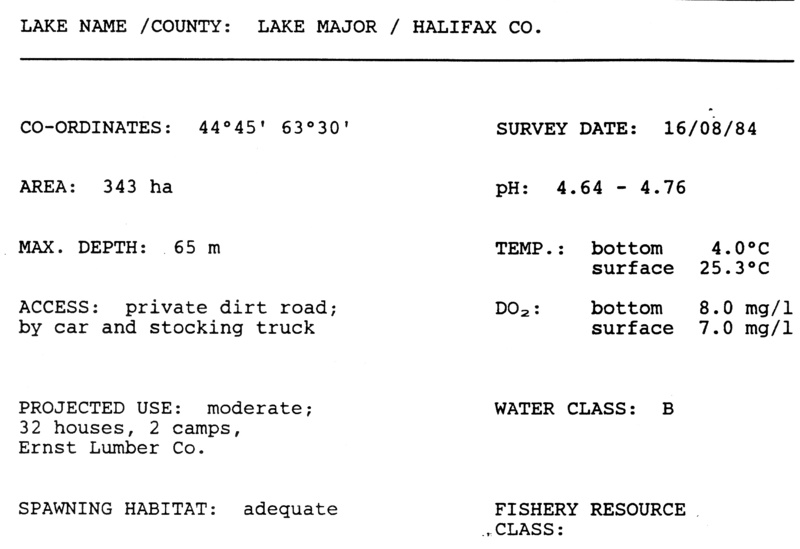 The Halifax Regional Water Commission's website on watershed management: the Lake Major watershed- 7000 hectares. Approx. 2900 hectares are owned by the Crown and 2100 hectares are owned by HRWC. Approx. 1100 hectares are privately owned including portions of the communities of North Preston, Cherrybrook, and Montague Gold Mines. Approx. one third of the designated watershed is part of the Waverley-Salmon River Long Lake Wilderness Area and is protected from a variety of activites under the Wilderness Act. 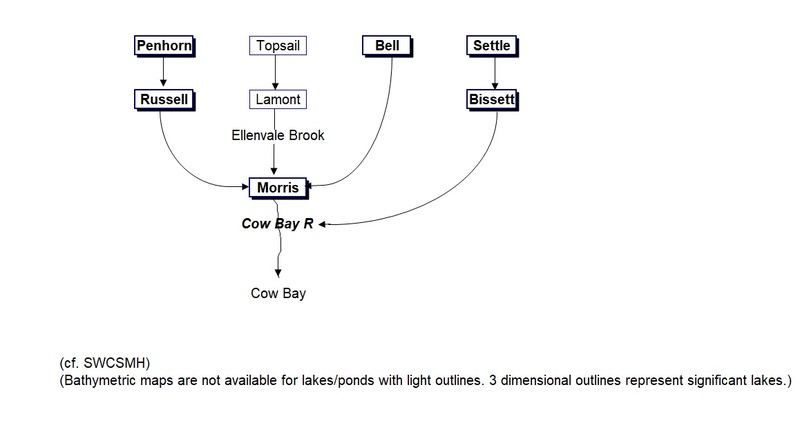 The Topsail/Lamont watershed (Cow Bay River watershed flow chart) is part of the former water supply for the Dartmouth area. 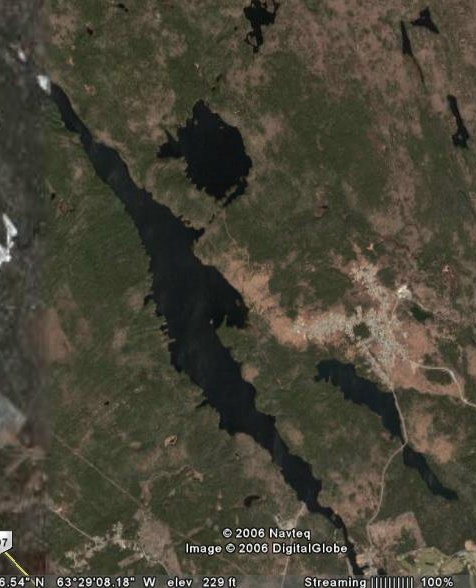 The watershed is approximately 350 hectares and is located in the heart of Dartmouth, north of Highway 7. 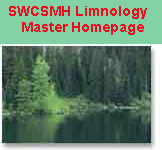 The watershed is maintained as a backup water supply.